Last edited by Molly on Thu May 17, 2018 4:56 pm, edited 1 time in total. The detailed report on the FBI’s decision making process into the Clinton investigation COULD lead to possible criminal referrals for some of the officials involved in the case. And.. a "criminal referral" is just a REQUEST to START a Criminal Investigation.... certainly NOT an indictment and may not actually even trigger an investigation. The OIG report was hailed as THE "Big Ugly" way back in November/December 2017. And I would imagine that the "general public" will still have a month (or more) to wait beyond June to (maybe) see a few heavily redacted snippets. 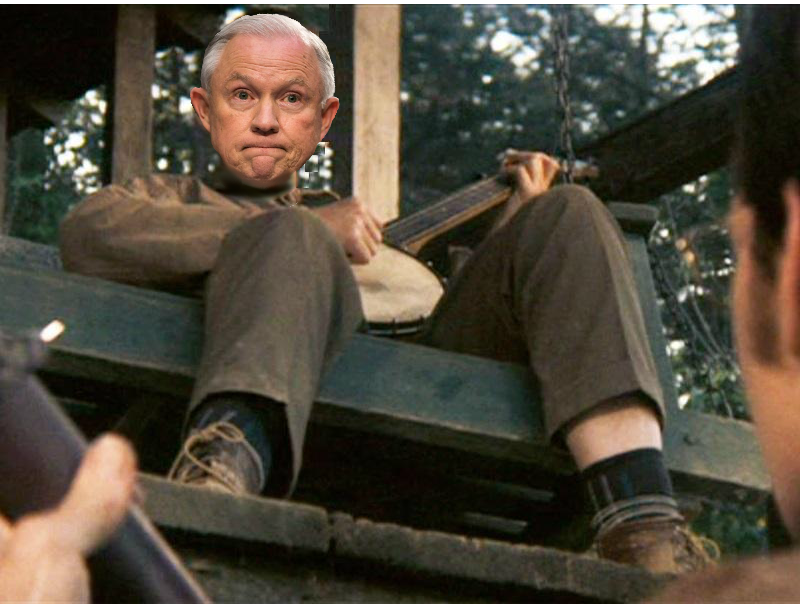 And even after all that.... this is just a REPORT on how DoJ/FBI handled the Clinton email investigation... perhaps some staff may be admonished?..... 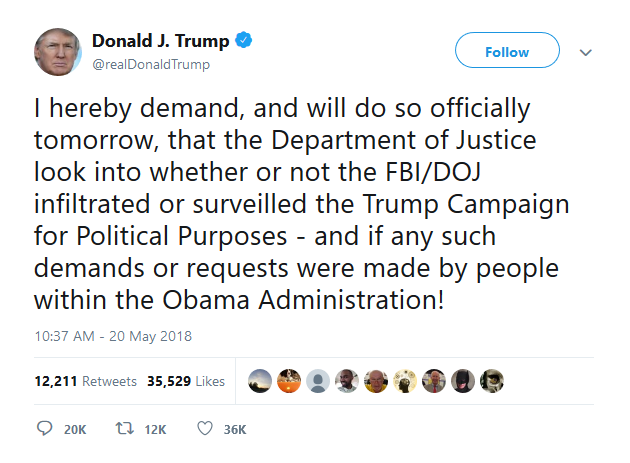 eventually... but there is NO MENTION of reopening an investigation into the underlying Clinton Gang crimes! 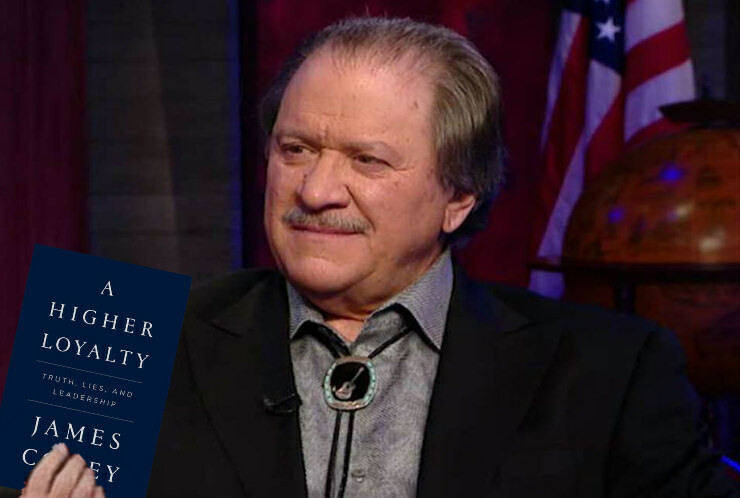 Joe di Genova read Comey's book and says "Comey should be in prison"
Why I follow this parody account. 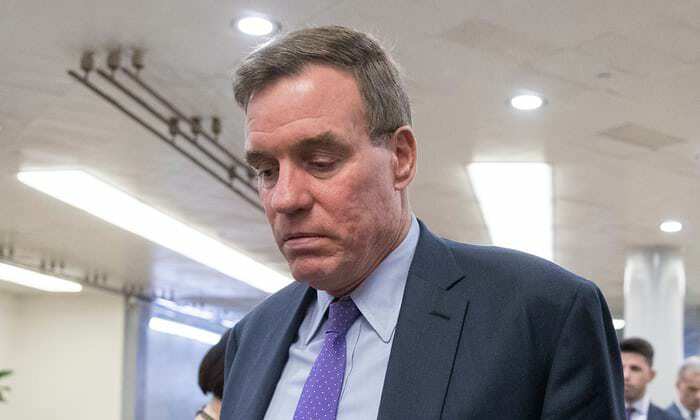 Hannity read Comey's book.. and said his "heart was troubled"
According to Mark Warner, it would be “irresponsible” and “potentially illegal” for congressional oversight to keep demanding records from the FBI and DOJ about their spying and surveillance activity against the campaign of Donald Trump? 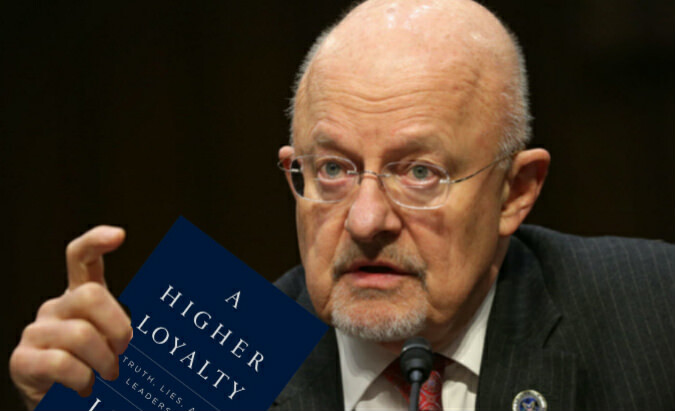 These are supposedly THE most trustworthy bunch... privy to US's most secret secrets and providing "oversight" of all the activities of the Intelligence Organizations. 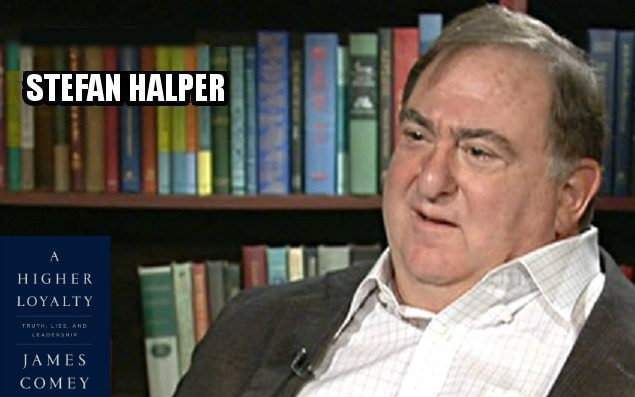 CLEARLY they were a big fat fail as far as oversight goes.... and several of them have been shown to be "leakers"
Apart from Nunes.... I would not trust these corrupt bastids with my next shopping list. 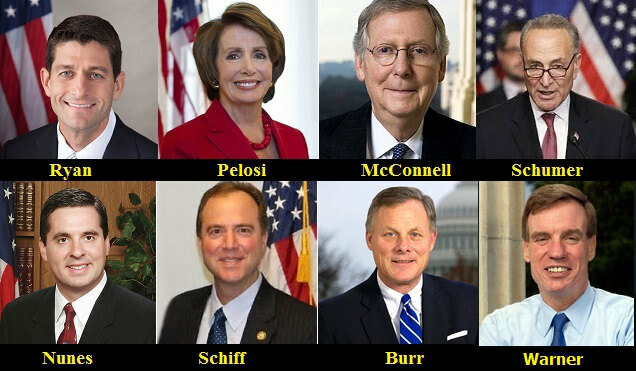 They should all be replaced (apart from Nunes) and also put in prison. 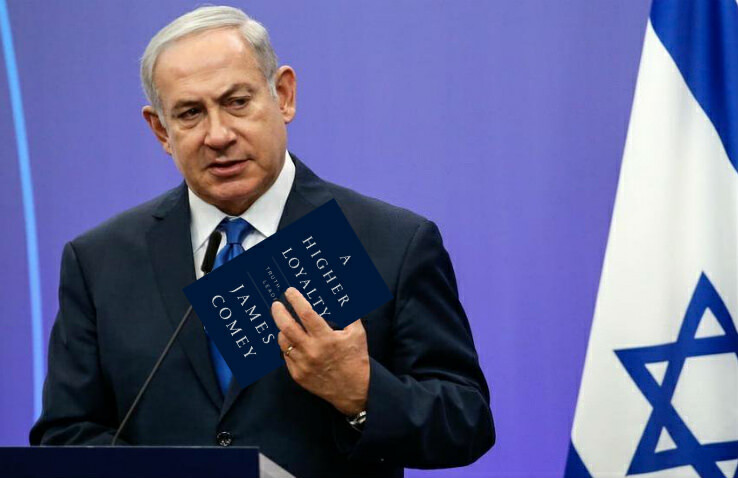 Benjamin Netanyahu read Comey's book and said "Oy Vey!! Enough crap... already!" 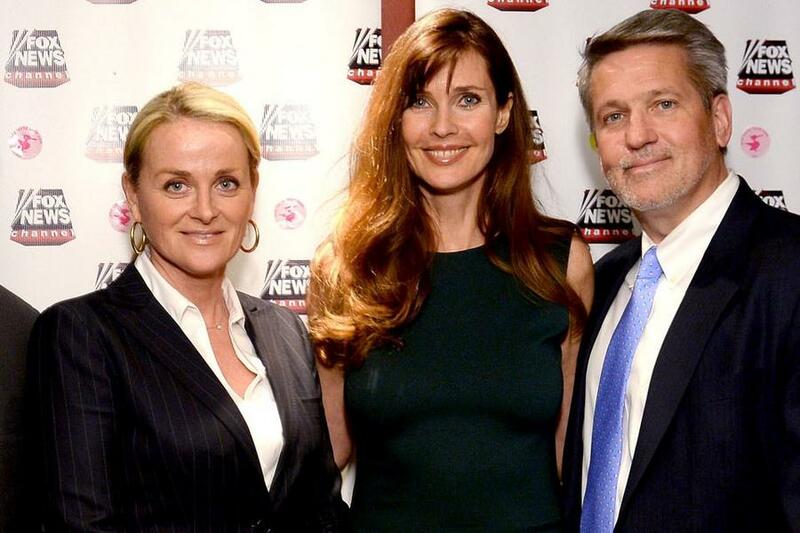 Suzanne Scott, far left, with model Carol Alt and Executive Vice President of Programming of FOX News Bill Shine in New York City, April 7, 2014. With Suzanne Scott as the new CEO of Fox News, comes a meditation room complete with Muslim prayer rugs, reports the far-left Vanity Fair. “People are terrified. They kicked Ollie North out and put in a prayer room. 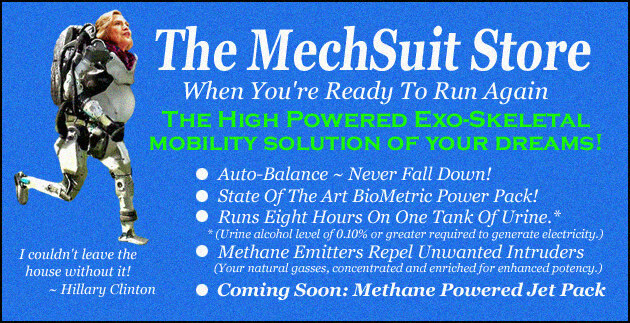 We’ve got a new trans policy. You’re not allowed to be transphobic,” one source told Vanity Fair, although North left to join the NRA as its president. In what might be related news, Sean Hannity, who is not only the biggest star at Fox but in all of cable news, is reportedly being heavily courted by Sinclair News. Sinclair owns some 200 television stations and is looking to launch a channel that will compete with Fox News, which will become a lot easier if Fox sells out to the establishment and becomes as politically correct as a meditation room with prayer rugs. Hannity has been a powerhouse at Fox for 22-years and is currently the most plugged-in, informed, accurate, and cutting edge journalist on television. 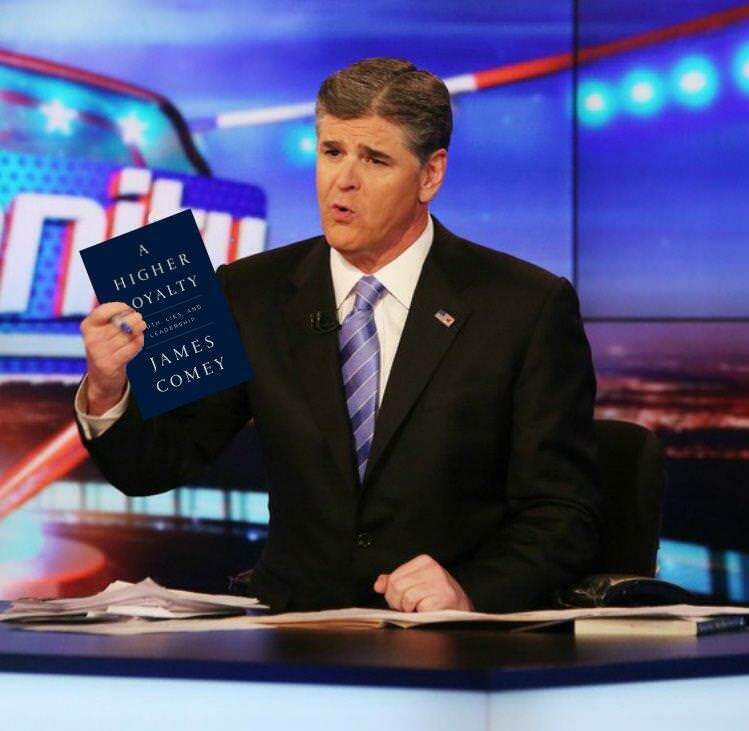 On top of having the ear of President Trump, Hannity’s endless supply of sources have allowed him to accurately report (oftentimes first) on the numerous scandals exploding out of the FBI and other Deep State institutions, especially with respect to the unethical and possibly criminal behavior of those behind the Russian collusion hoax. How will Shep Smith be able to control himself .... if he walks into the "Meditation Room" and spies a row of Muslim men praying.. face down on a prayer rug with their asses in the air? 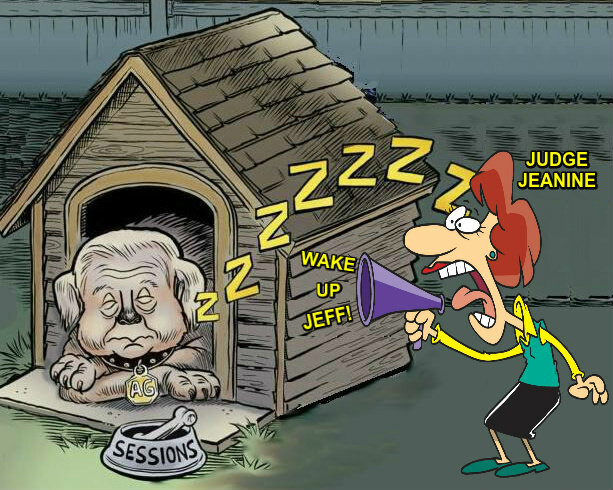 Judge Jeanine Pirro stated emphatically in her opening monologue tonight that the most dangerous man in America is Jeff Sessions? 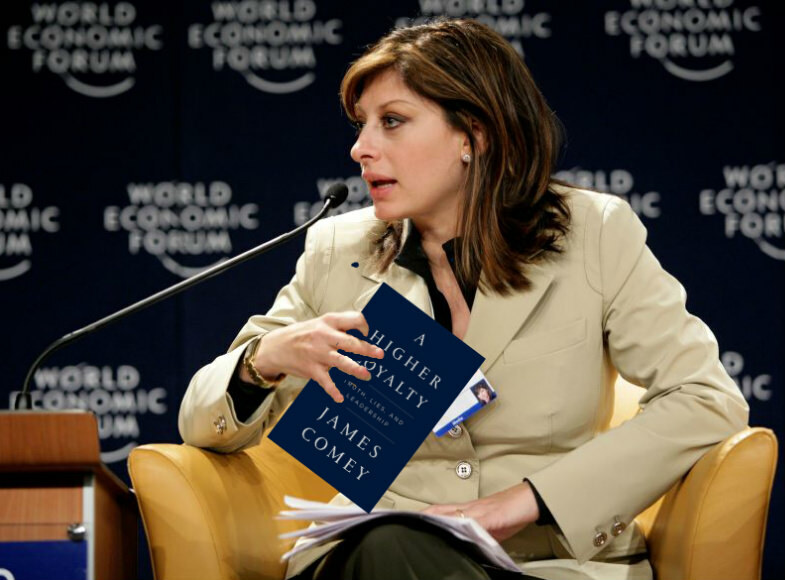 Maria Bartiromo read Comey's book.. and said it's full of lies. 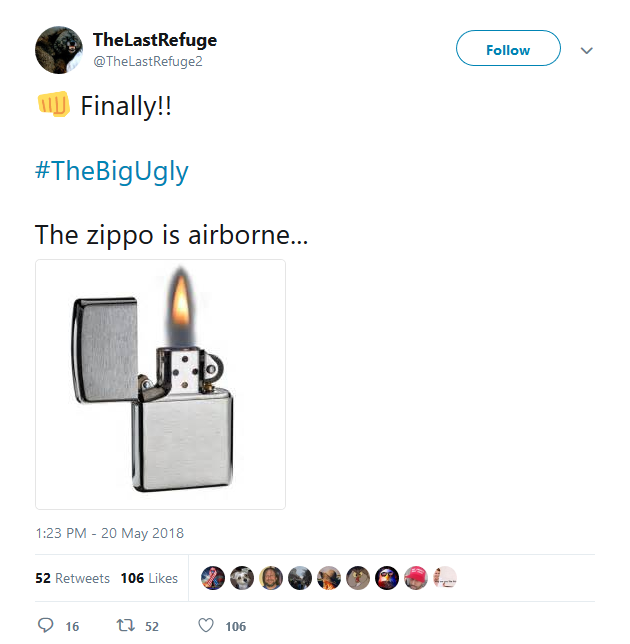 Sundance: "From a series of POTUS Tweets today it would appear the Big Ugly is ignited." Welcome to the biggest political battle in U.S. history. Sundance: "Within two weeks the draft IG report will be made public"